The treatment plan for a child with hemifacial microsomia depends upon the severity of the condition. Children who are more mildly affected might not need any intervention at all; whereas, severely affected children require more care. Some doctors believe that treatment should begin at an earlier age, and others believe it is best to wait until more growth has occurred. Mandibular distraction or traditional jaw surgery is needed if the discrepancy of the lower jaw and face are severe between 3-8 years of age. Sometimes a bone graft is used to lengthen the jaw and sometimes a distraction device is used. If a child has an ear anomaly, this is often addressed through multiple surgeries beginning around 7 years of age. Social stigmata usually begin around first grade, so this is the time to discuss intervention, but enough overall body size is needed to obtain the cartilage for reconstruction from the rib cage. If there are soft tissue changes around the lips (macrostomia) or eyes, these are often addressed surgically in the first two years of life. 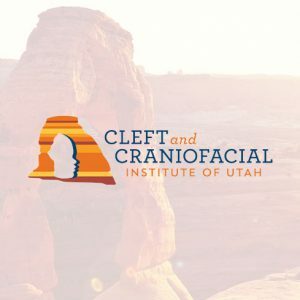 If a child has a facial nerve deficit, nerve grafting and muscle transfers for facial reanimation procedures can be started between 6-8 years of age.